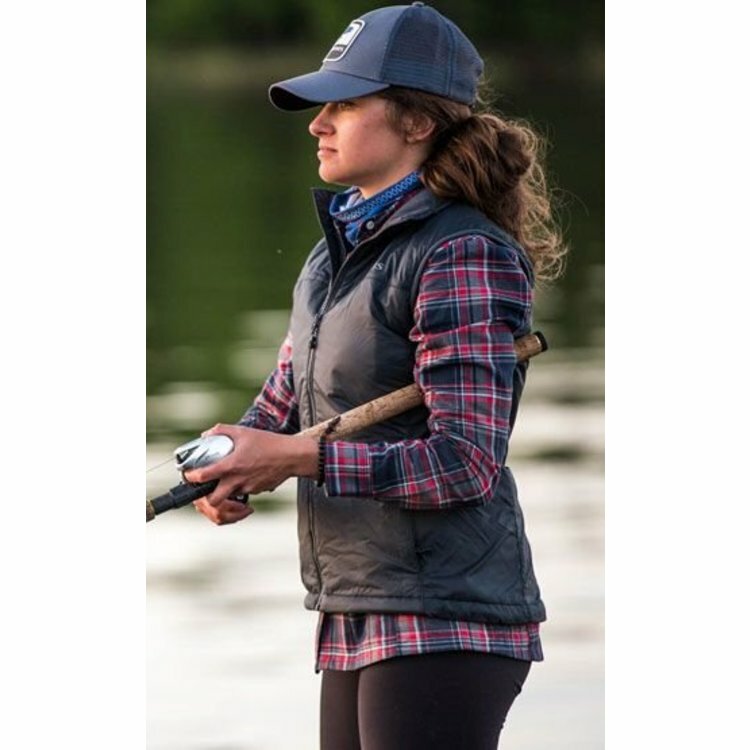 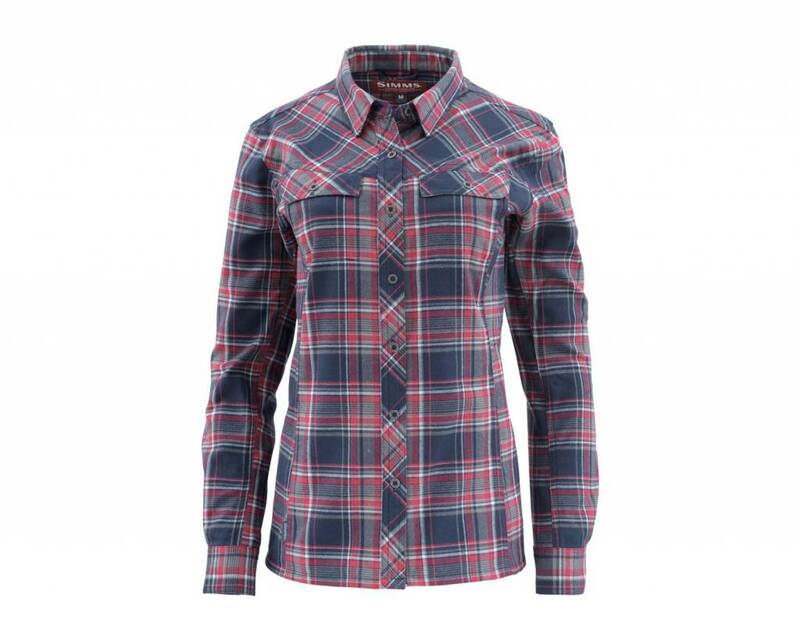 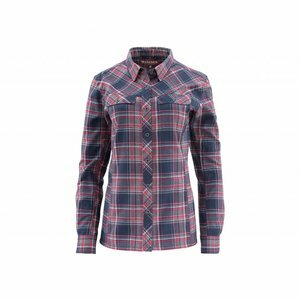 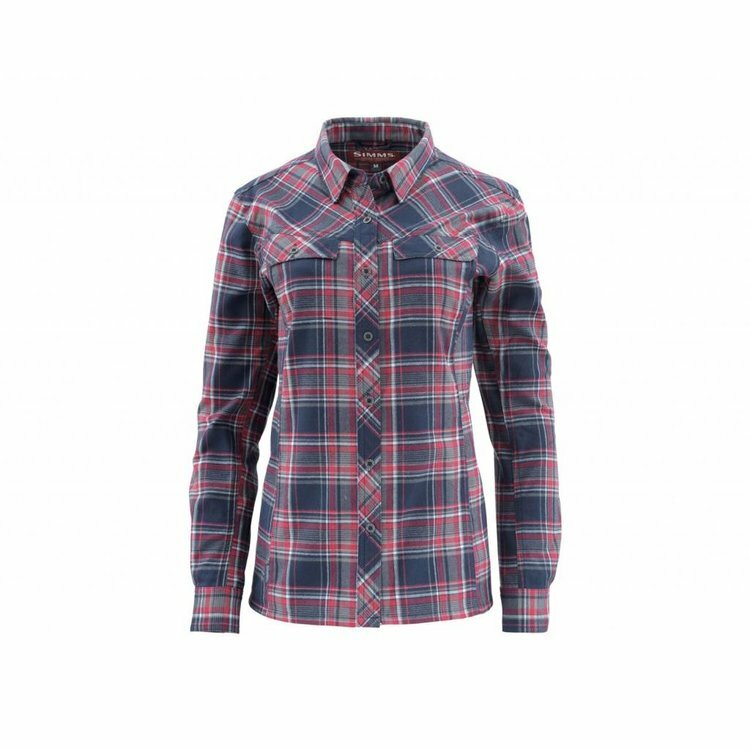 Simms Women's Primaloft Blend Flannel, sure to vie for most favored status in your closet. 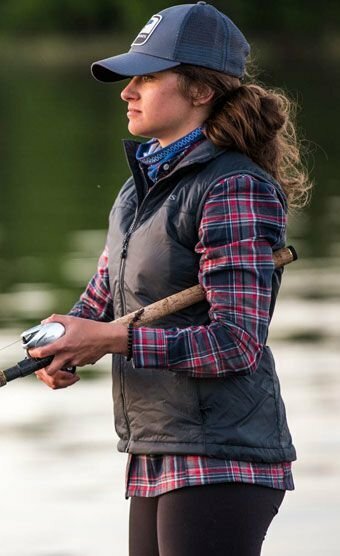 It's cut for a flattering, feminine fit, and the soft cotton blend features PrimaLoft® for added warmth and functional outdoor versatility. 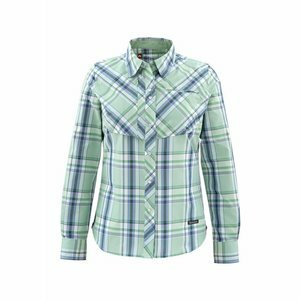 Simms Womens Big Sky LS Shirt, BLOW-OUT SAVINGS! 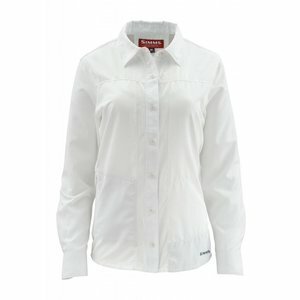 an everyday ally powered by water resistant, wicking, quick-dry fabric. 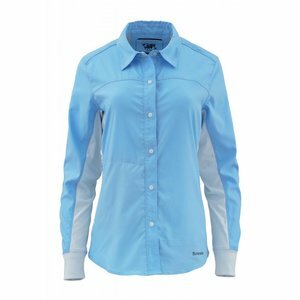 UPF30 protection bounces harmful UV rays, while darted, pleated, and patterned tailoring enhances mobility. 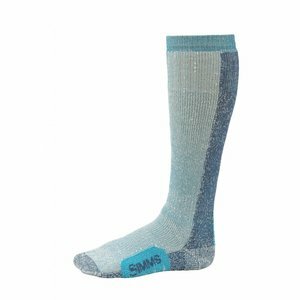 Simms Womens Guide Thermal OTC Sock, Tailored for an anatomical women-specific fit, Guide Thermal OTCs are spun from a savvy blend of fibers, starting with premium merino wool.